Long life and an unbelievable sound! 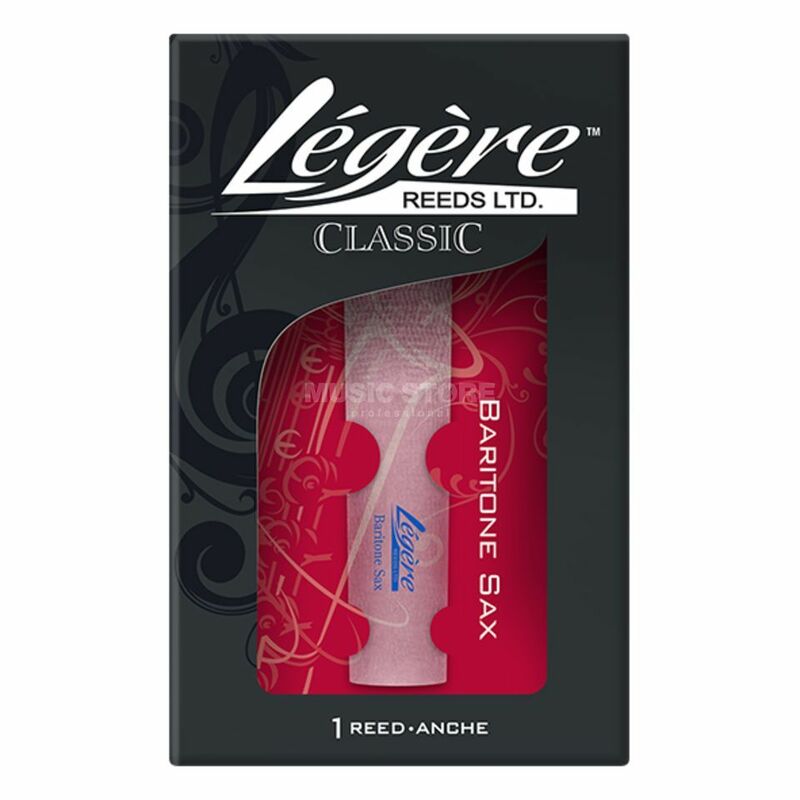 The LÉGÈRE Baritone Saxophone 2 3/4 Plastic Reed has a long life. Although it is made out of high quality plastic it has a wide sound over the whole tone range. The attack point is excellent and the clear intonation is adjustable easily.